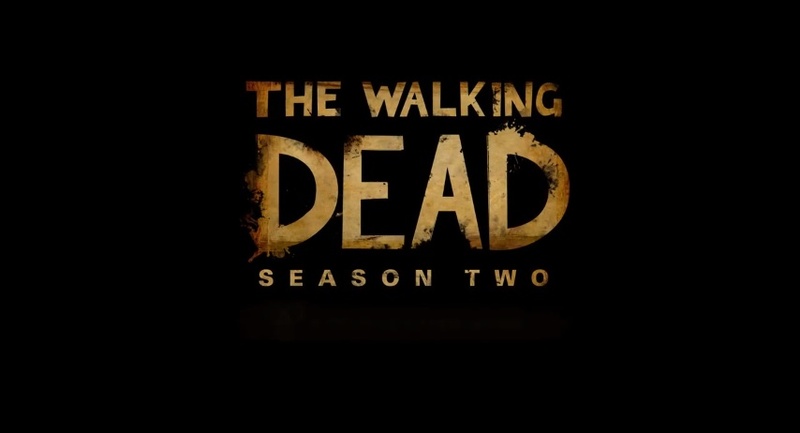 Just a few weeks ago we saw the first trailer for Telltale’s The Walking Dead: Season 2, where we learned who the main character for the second season would be. Now, as the first episode is on the horizon (next week, guys! ), we have the launch trailer, and it makes you remember all of the craziness that happened in the first season in anticipation of the next. All of those feelings you had of protecting Clementine might just rush back in after watching the video. Why can’t she just find a nice, zombie-free island to live on happily forever? Season 2 launches “before Christmas,” but word on the street says that the date is 17th, though that is not official. You would be wise to purchase the second season on whatever device or console you did the first, as your decisions carry over. Let’s hope you didn’t kill the wrong person! You can order Season 2 right here.